8th Annual Legislative Pet Food Drive • Long Island Cares, Inc. The 8th Annual Legislative Pet Food Drive brings together all levels of state and local elected officials in an attempt to gather much needed pet food donations for struggling Nassau and Suffolk County families. Did you know Long Island Cares has a PET PANTRY? 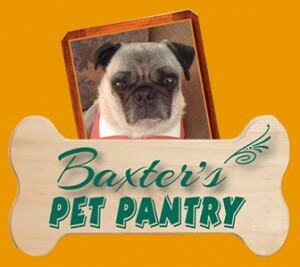 Long Island Cares started Baxter’s Pet Pantry in 2009 and has since distributed over one million pounds of pet food, all of which has been donated through pet food drives, like this one, and corporate donations. Want to know more? Food for ALL PETS – included but not limited to reptiles, fish, ferrets, and hamsters! All pet food must be unopened and in its original packaging. No opened bags, ripped bags, or loose pet food will be accepted. We apologize in advance for this inconvenience. Elected Officials please complete the below registration form to sign up as a participant. All members of the community, please contact your local officials today to request they participate! You will be contacted by our Food Drive Manager within 1-5 business days. The boxes are three feet tall and hold about 100 pounds each. Long Island Cares delivers boxes when we are in your neighborhood. We try to deliver as close to your start date as possible. We will get back to you with an exact date to expect us.